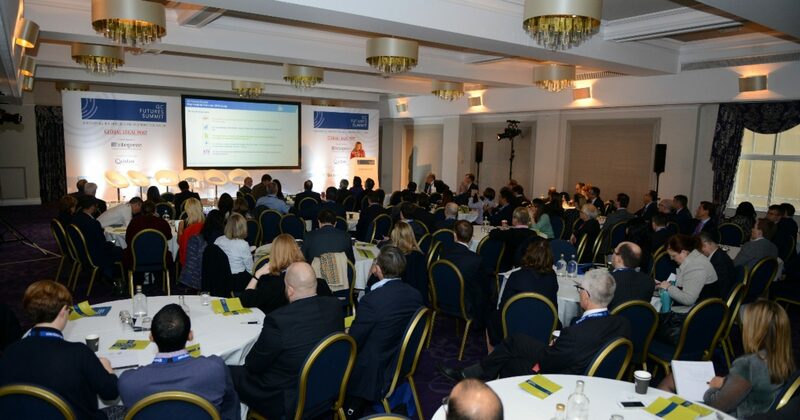 Full agenda and speaker line up for the 2019 Summit will be published shortly. The GC Futures Summit provides general counsel a forum for discussing the increasingly complex issues surrounding the running of a legal department in today’s fast changing business and technological environment. 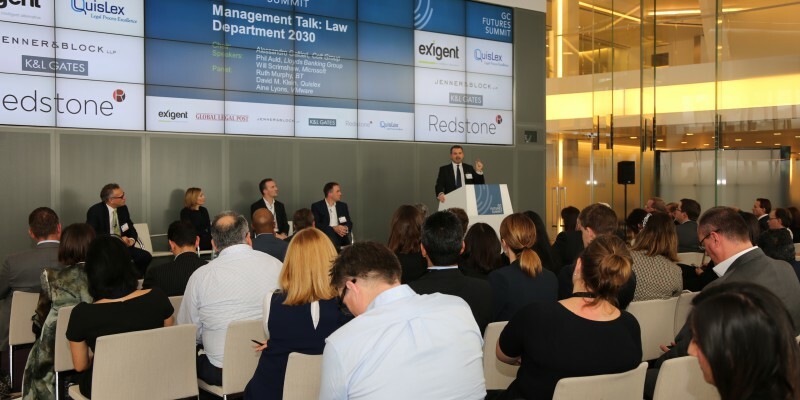 Since the launch of the first Summit in 2015 delegates and speakers have shared knowledge and ideas on how to improve the legal department in the alignment of legal and business goals. Subject matter has included leading change, business transformation, GCs as business leaders, the future of law departments, the impact of technology including AI and robotics, legal service providers, In-house as value creating entities, shifting and complex business and regulatory environments, the ‘doing more for less’ model, GCs as CEO and more. The 2019 conference will build on these themes drawing on the practical mixed with the aspirational to provide an even more insightful and thought provoking day.